Spring is more than close so it’s time to talk again about fragrances. Spring fragrances, so why not spring is an excellent time to think to renew collection of perfumes, that’s because like shoes there are never too many. Perfume directly addresses one of the senses, smell, but its action implications go beyond the simple act of detecting certain scents, changing moods, changing behaviors, relaxing, motivating, giving confidence or giving pleasure. A refined scent is a pleasure both for you and for others, no matter how hard your day when you wear your favorite perfume then surely you do best. Perfume is an integral part of your image. You must go with everything (event, outfit, season, mood), so it’s really good to have on hand a collection. There is no good perfume at all suitable for any weather and any kind of outfit. 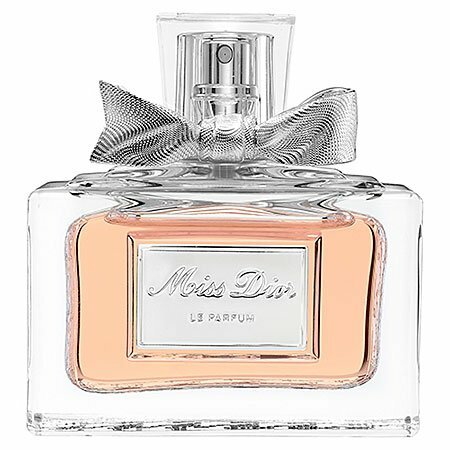 Perfume world is fluid, changing from year to year, as buyers tastes and aggressive advertising campaigns are reflected in the fate of perfumes. Thus, traditional perfumes, eternal refuge disappear or, in a few specimens, the stores rarities, while others just come onto the market, it spoils the creators of huge profits. As I said above once you get through winter, spring is a great time to try a new perfume, and in tune with what is happening outside. 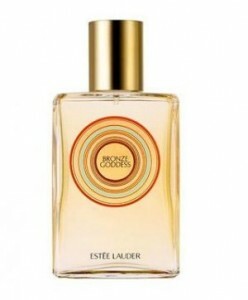 This eau de toilette is a fruity and floral, but with a subtle ginger flavor. 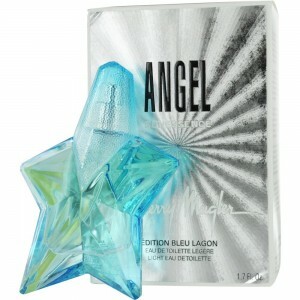 The fragrance combines exotic elements like orchids, rose wood, for women energetic and full of life. It is for women who prefer to go by plane to conclude transactions to be in the midst business and financial transactions. 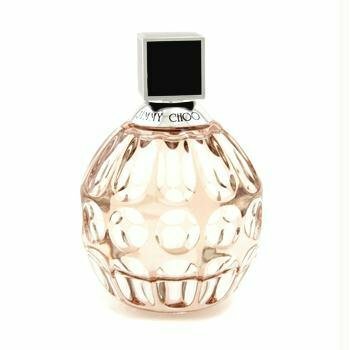 If you are a romantic lady, family attached, you will not fit this fragrance’s target ,but this does not mean it can not be your favorite course. Live in love is a mysterious harmony, an extraordinary perfume, floral clearly a highly enigmatic female but on the other hand, female, with notes of jasmine, bergamot and orange and is an exotic mix of flowers and fruits. Stella McCartney – LILY – is a delicate fragrance, feminine, fresh, with notes of lily, lilac and truffles. It is a perfect sentimental, sweet, subtle addressing women, love, delicate. Will always characteristically to gentle ladies. Indeed if you are romantic , and candle dinner , walking through nature then you are definitely in the target of this fragrance. This is what is called a hot fragrance, well yes, we have an overwhelming scent with essence will go crazy all the men around you. Berries, amber and sandalwood perfume start fire in this hot perfume! Yes, here is a very special fragrance. It was previously called “anti perfume” because he wanted to take out of fashion wear perfume aggressive, concentrated, creator himself did not explain what this perfume: no spices, no heady flowers, no fruity woods or animal notes. Just the smell of a “crisp, freshly-laundered white shirt”, of “the most expensive soap in the world”. So, if you want to be different but very fresh in this spring go with SERGE LUTENS – L’EAU. House of Hermes is a marvel in the world of fragrance. 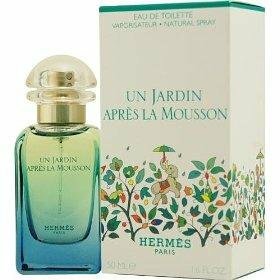 Un Jardin Apres La Mousson it is a fresh scent that will take you far in the old Orient, with its notes of lemonade, ginger and vetiver. A perfect fragrance for a perfect spring. A quality perfume with a very fresh scent perfect for the weather to warm slowly but surely. Spring is a highly expected season and you clearly should have a new fresh fragrance, why shouldn’t be Marc Jacobs – Daisy. It is an exotic fragrance originally was made in limited edition but then was passed as permanent due to its success it had. If you look for a spring perfume this one could be a fine option. Top notes of mandarin and bergamot are combined with a base of cedar, moss and amber. We have an excellent quality fragrance with special packaging and unbeatable price performance ratio, personally I consider one of the best in the market. In my opinion represents a perfect solution for a spring perfume. How a fragrance persists longer than another …? 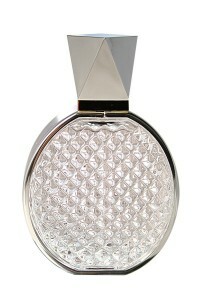 A perfume is an olfactory pyramid made up of three notes: top notes, middle notes or heart and base notes fragrance. Note the base is one that remains and that it interacts with the skin and its pH. Only when we get to smell the base note, stable, we can figure out what is real smell of the perfume, not when we apply our fuzz testing. That first note is the peak they often perceive as an alcoholic note. After the alcohol evaporates, about ten to 20 minutes, only then can feel the central note of the perfume and roughly which category it belongs. However, the final grade is given by the base notes. A perfume is more expensive the more concentrated – matter if you are 10% and 15% perfume – with as many natural ingredients are, how these components are rare or hard to find, such as myrrh, amber, musk and civet or as the packaging is more expensive and has more advertising. The latter two features would be desirable to be the main characteristics of a perfume cost. Remember that perfume was created for us to change, primarily mood and makes us feel good. A fragrance may also contain natural extracts, essences about 500-600, or synthetic extracts, about 4000 substantially all dissolved in an alcoholic base. So, in the end, it is an alcoholic extract.Can you believe that?